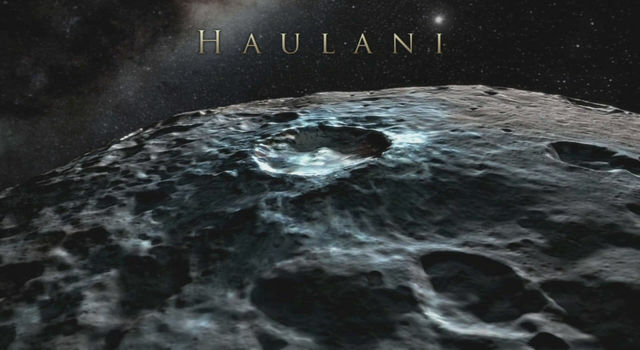 A colorful new animation shows a simulated flight over the surface of dwarf planet Ceres, based on images from NASA's Dawn spacecraft. 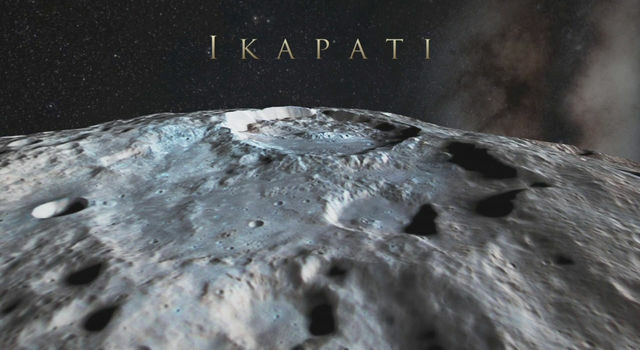 The movie shows Ceres in enhanced color, which helps to highlight subtle differences in the appearance of surface materials. Scientists believe areas with shades of blue contain younger, fresher material, including flows, pits and cracks. 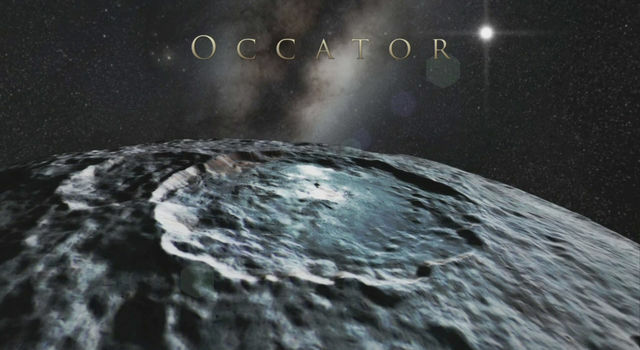 The animated flight over Ceres emphasizes the most prominent craters, such as Occator, and the tall, conical mountain Ahuna Mons. 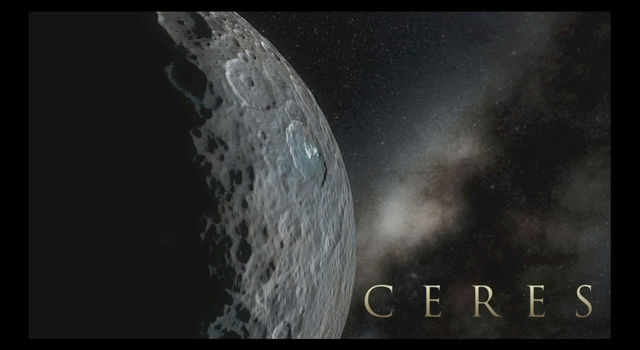 Features on Ceres are named for earthly agricultural spirits, deities and festivals. 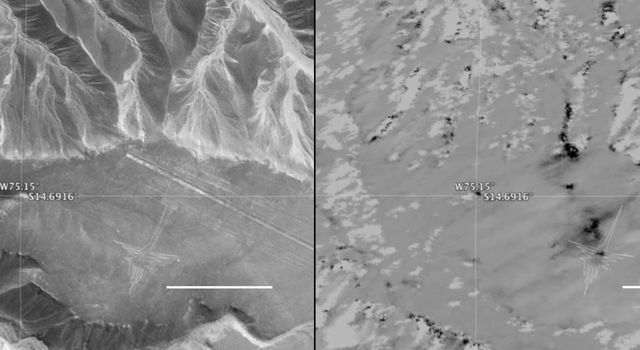 The movie was produced by members of Dawn's framing camera team at the German Aerospace Center, DLR, using images from Dawn's high-altitude mapping orbit. 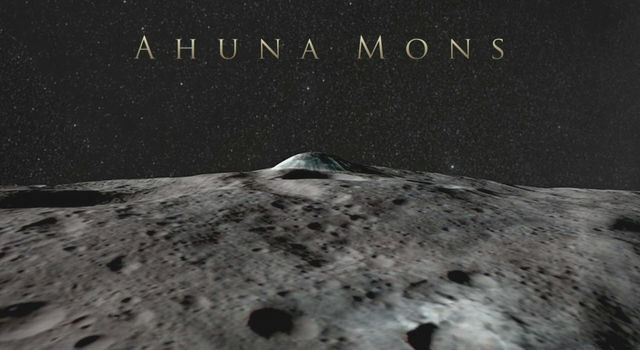 During that phase of the mission, which lasted from August to October 2015, the spacecraft circled Ceres at an altitude of about 900 miles (1,450 kilometers). 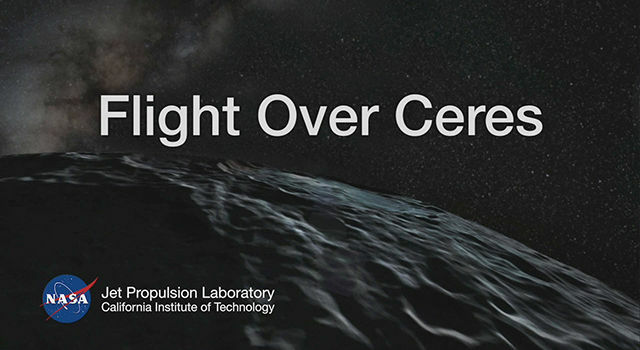 "The simulated overflight shows the wide range of crater shapes that we have encountered on Ceres. 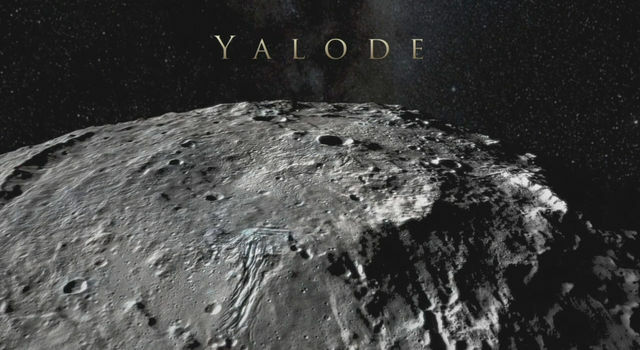 The viewer can observe the sheer walls of the crater Occator, and also Dantu and Yalode, where the craters are a lot flatter," said Ralf Jaumann, a Dawn mission scientist at DLR. 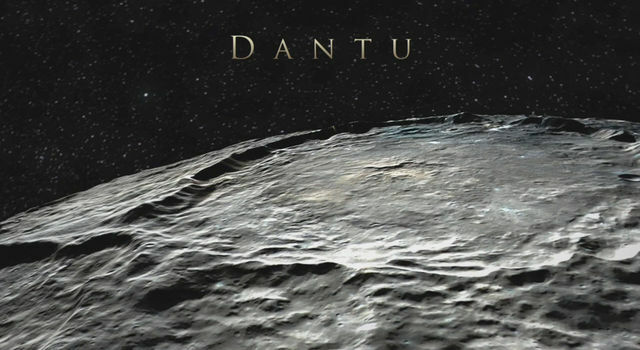 Dawn is the first mission to visit Ceres, the largest object in the main asteroid belt between Mars and Jupiter. 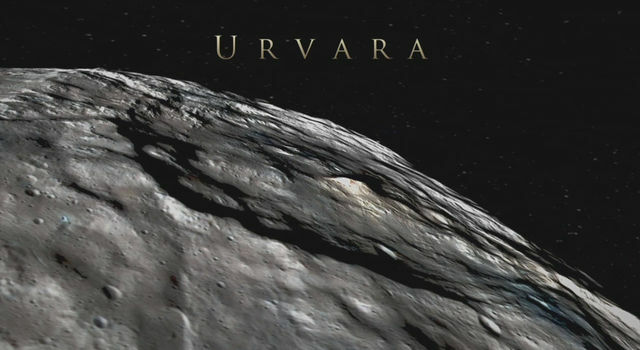 After orbiting asteroid Vesta for 14 months in 2011 and 2012, Dawn arrived at Ceres in March 2015. 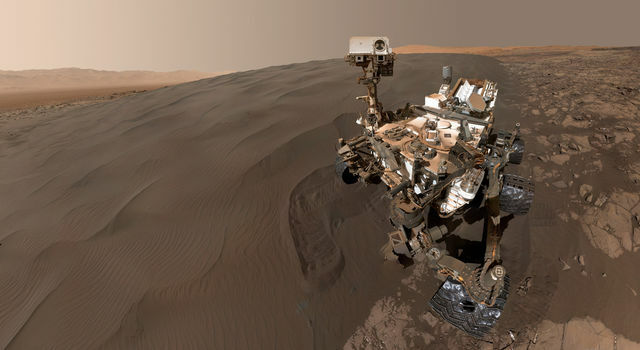 The spacecraft is currently in its final and lowest mapping orbit, at about 240 miles (385 kilometers) from the surface.